First time visitor? Click here to learn how Chiropractic can help you. You have probably come across this site because you are wondering if chiropractic can help you. Can chiropractic help you get what you want in your life? Is chiropractic the right solution for you? You may also be a little bit in the dark as to what chiropractic is in the first place. So, what is it? 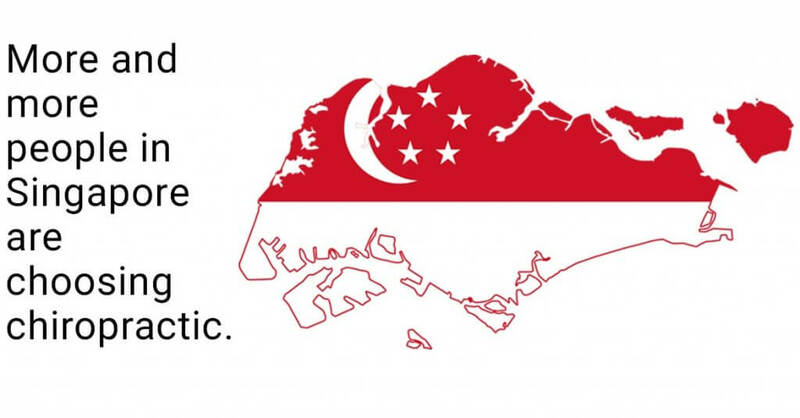 Because chiropractic is a relatively new healthcare approach in Singapore, it is quite common for people to have questions. You may be a little skeptical when it comes to natural forms of healthcare. 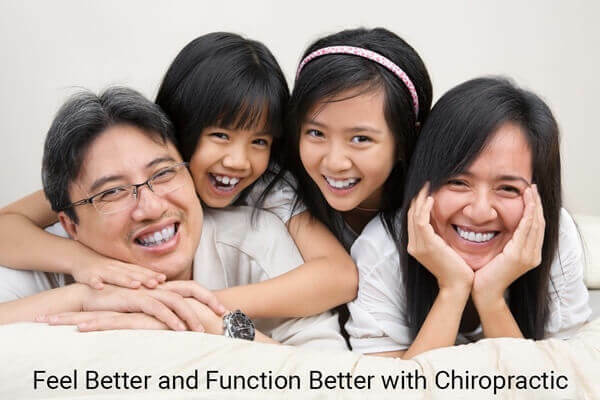 Not to worry, the chiropractic profession has been around for a long time (over 120 years), and Full Potential Chiropractic has been serving families in Singapore for almost a decade. Each year, millions of people world-wide enjoy the benefits of the most popular natural, drug-free healthcare system in the world: chiropractic. Originally discovered in the United States, chiropractic now spans the world with practitioners in most countries with chiropractic colleges in North America, Europe, Japan, Australia, Africa, and New Zealand. Chiropractic is most well-established in North America where for many people, Doctors of Chiropractic are the first option when it comes to spinal care, injury prevention, and performance enhancement. Chiropractic helps people function better physically and emotionally. People under chiropractic care have less pain; recover from sicknesses, diseases, and disabilities faster; and minimize the use of drugs and surgeries in their lives. 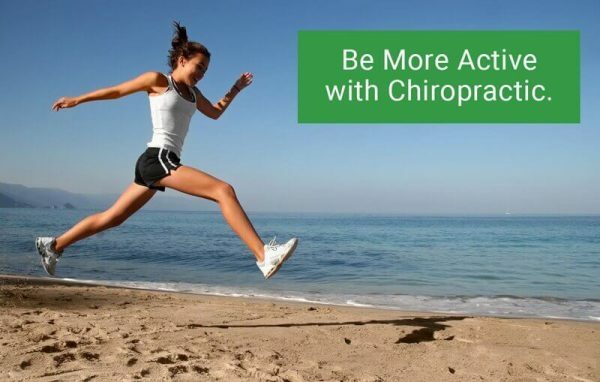 Many people who choose a chiropractic lifestyle report less stress, more vitality, and more life enjoyment. Chiropractic is a great first line of defence before invasive and potentially dangerous drugs and surgery. Medicine has a place in emergency situations, but medicine has very little to do with promoting health. At best, medicine can help you manage a symptom temporarily, but often, even the effects of the strongest drugs can weaken over time. Even more, long-term drug use can lead to a wide variety of negative side-effects. Chiropractic differs, and has this key advantage: instead of covering up symptoms, we focus on correcting the cause of your health problem(s) and making lasting improvements in your health. And this focus starts with your spine. Why is your spine important? Your spine is a series of highly moveable bones that function to protect your nervous system. Think of your nervous system as a delicate communication network that coordinates all of your body functions. Traumas, stresses and injuries can cause the bones of your spine to displace or misalign; leading to irritation to nerves—your body’s wiring system. This condition is known as VERTEBRAL SUBLUXATION, or simply subluxation. Like turning off a light switch, subluxations shut off the flow of power in your nervous system and weaken your body from the inside out. If left uncorrected, subluxations can lead to a wide variety of symptoms, health breakdowns and body signals. would be among the most common symptoms. Chiropractic is 100% focused on correcting subluxations and improving the performance of your nervous system. We specialize in the correction of subluxation. There is a critical relationship between the health and alignment of your spine and the function of your nervous system. If your spine is unhealthy and locked out of alignment, your nerves will become damaged and an impaired nervous system can cause a lot of health problems. Chiropractic recognizes this, and by placing the health of your spine at the core of its focus, it can help you solve specific health problems and restore vitality in your life. Are You Frustrated by Other Approaches Not Working? You may have tried other healthcare professionals in the past. Maybe you aren’t sure who to see to help you with a specific problem. Does this sound familiar? Can you relate? We can certainly understand if you feel confused by the various options out there. It may seem that one healthcare professional is telling one thing while another is telling you something else. It is confusing and frustrating. It’s an unfortunate fact that many people do not actively seek the right solution until they are faced with a major crisis, when in some cases it is almost too late. Doctors of Chiropractic specialize in restoring the health and alignment of your spine, as well as optimizing the overall function of your nervous system. We correct spinal misalignments (subluxations) through a specialized procedure known as the chiropractic adjustment. Adjustments are physical maneuvers that improve movement in your spine, realign your spinal bones, and reduce the stress on your nervous system. Chiropractic care does not involve drugs or surgery. Align Your Spine, Maximize Your Life! The first step in determining if chiropractic is right for you is scheduling a comprehensive, no obligation spinal checkup. Experience less pain, more energy, and a more active and vibrant life by improving the performance of your nerve system with chiropractic care. Schedule a Spinal Checkup to Start Your Healing! A Pain-Free Life Starts Here! Do You Have a Question? Ask Our Doctors Today! Copyright © 2017 FPC Management Pte Ltd. All rights reserved.